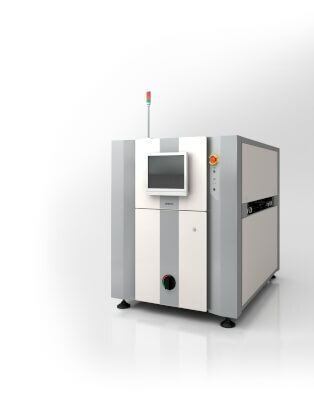 The New VT-S530 provides Full 3D-AOI capability, High performance, Highest First Pass Yield, Zero escape and lowest False Rejects amongst other strengths. The technology available on the VT-S530 has been proven ultra-performant on the existing VT-S730 and especially on the VT-S730-H with which it is sharing the new Image-Capture Module. 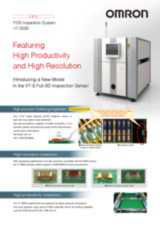 The VT-S530 Series uses a combination of Phase Shift and Omron’s unique color image processing technology called ""color highlight ™ 3D shape reconstruction technology"" for the Best Inspection Quality. The VT-S530 offers a great versatility in application as it can be used on pre or post reflow inspection, Single or Dual lane, it is 01005 compliant and has the possibility to inspect XL boards of 510x680mm. We are proud to announce the launch of our latest advanced technology in 3D-AOI system to complete the existing ""VT-S Series"": The VT-S530. Choice of 10 μm or 15 μm resolution.